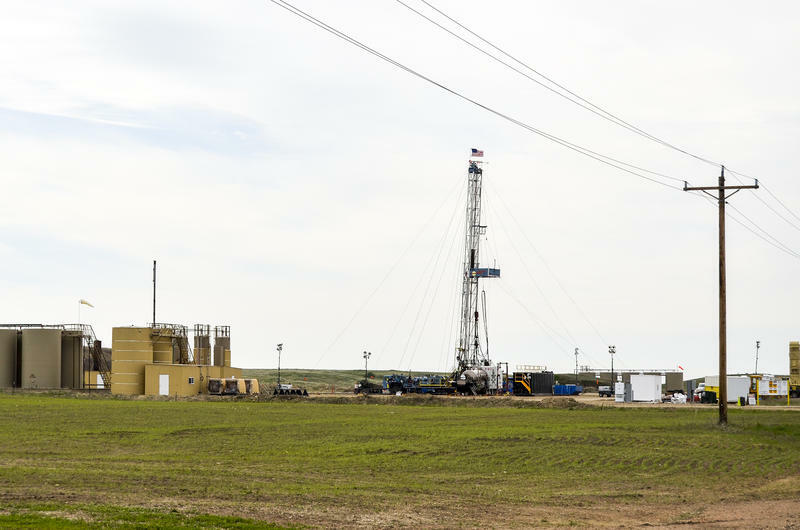 A decade into North Dakota’s shale fracking boom, the state consistently produces one million barrels of oil per day -- and officials here are looking to boost that number. North Dakota is the nation’s second-biggest oil producer behind only Texas. This rural state has become a huge player not just on the national oil scene, but globally as well. The governor here is dreaming even bigger: he wants to double North Dakota’s daily oil production. 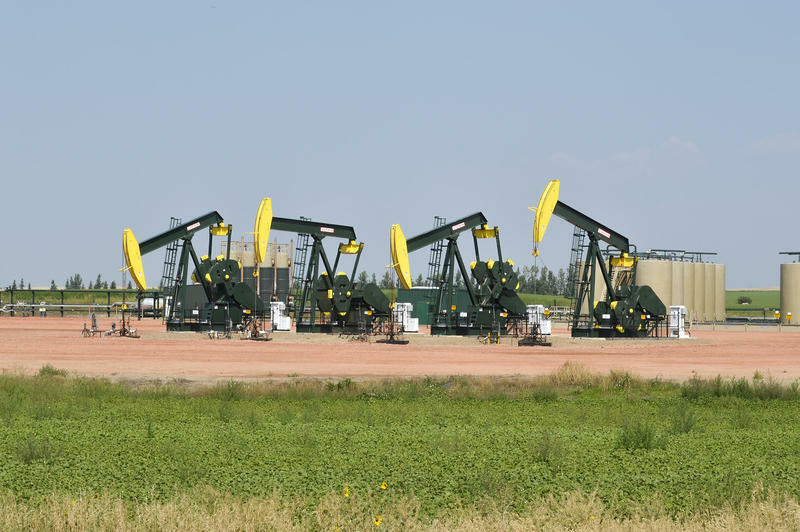 North Dakota officials have noticed an uptick in the number of oil wells transferring ownership in the Bakken. Nearly 700 wells are in the process of being transferred from longtime North Dakota operators to new ones, mineral resources director Lynn Helms said Tuesday in his department’s monthly oil and gas briefing.That number’s unusual given that, recently, only 100 wells were transferred in a typical month. 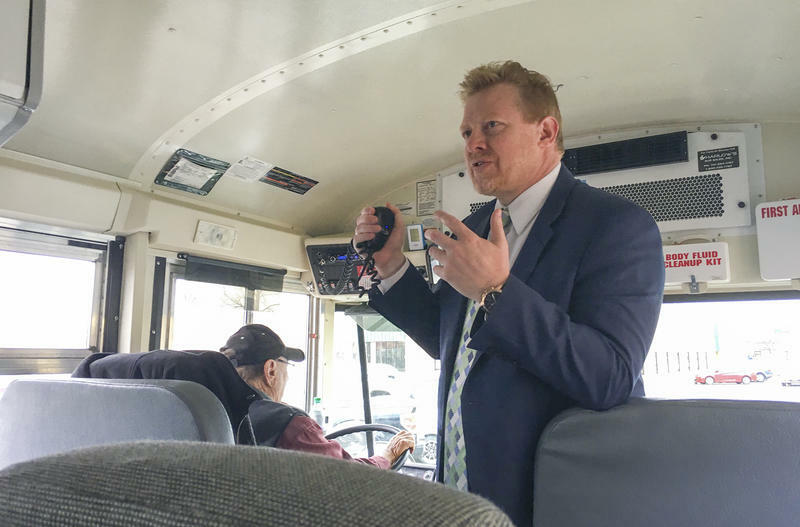 “Companies have re-evaluated their business model and decided to focus on an area where they’re having greater success,” Helms said. No word yet from the US Geological Survey on whether it will do an updated assessment of the oil in the Bakken and Three Forks formations. Sen. John Hoeven (R-ND) and others asked USGS for that reassessment recently. That could lead to more exploration and development in the Bakken. State mineral resources director Lynn Helms saids USGS is now talking about a full Williston Basin-wide assessment in a few years. Helms said some oil investors have told him that might be a better approach. 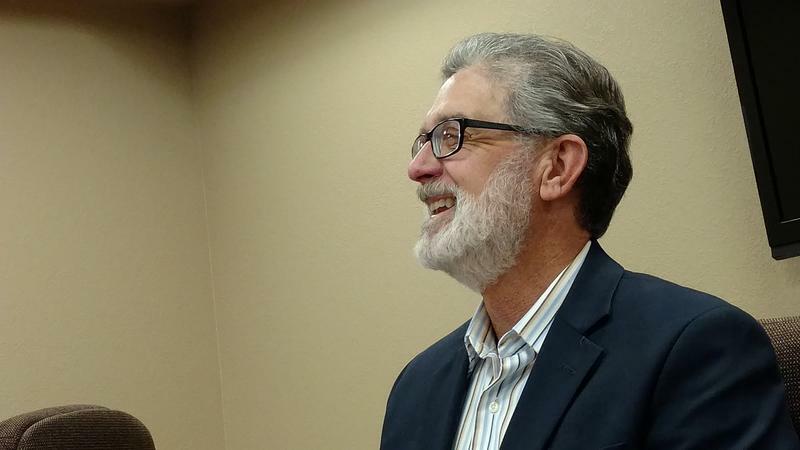 When a company enters oil and gas country, it wants to know there’s enough oil and gas in the ground that business will be robust for a long time. One way it gets that assurance? An estimate from the U.S. Geological Survey showing how much oil and gas remains untapped. Officials in North Dakota are pushing the agency do this for its Bakken and Three Forks formations. Back in 2008 the USGS did a study in the Bakken, concluding the shale play contained 3.7 billion barrels of oil available for operators to extract. Dozens of times during the summer as the rain picks up here on the prairie, suddenly, there’s a flash. “You can be sitting there watching it, enjoying the night and all the sudden, boom!” said Kyle Chernenko, a resident of Grassy Butte. Chernenko has watched these prairie thunderstorms his whole life from his home in North Dakota’s Bakken oil patch. 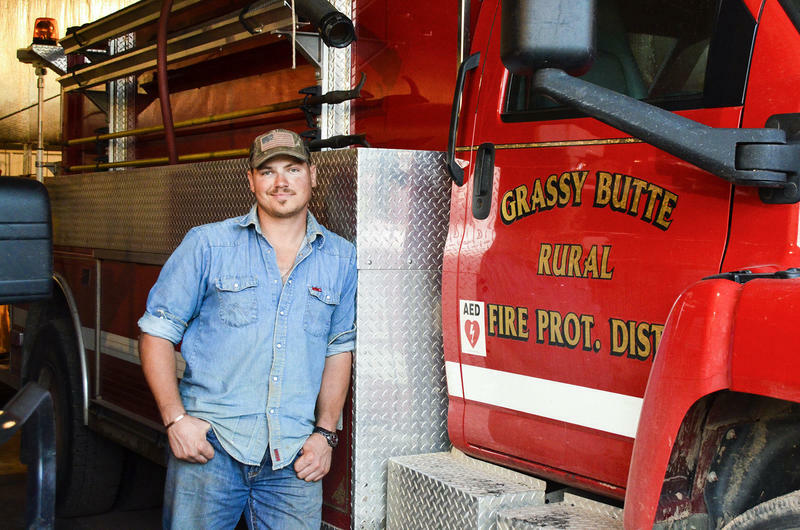 He’s the volunteer fire chief in this small town. 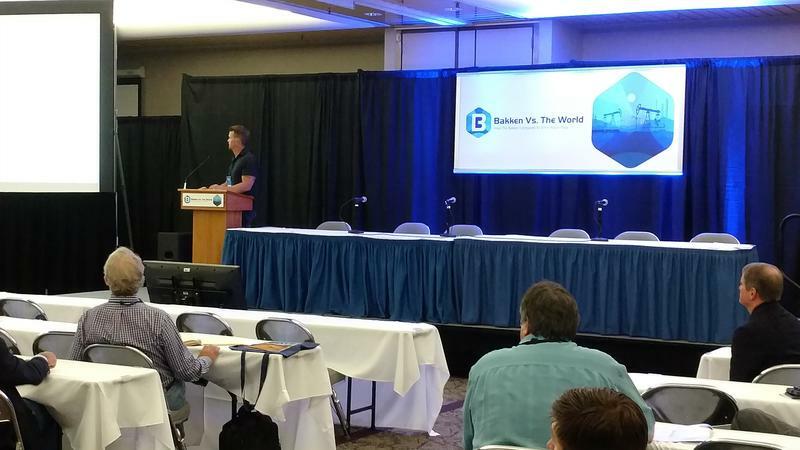 The program director for the Bakken Conference and Expo – being held in Bismarck this week – said after a few years of being on “pause,” the Bakken – and other shale plays around the country – are rebounding. 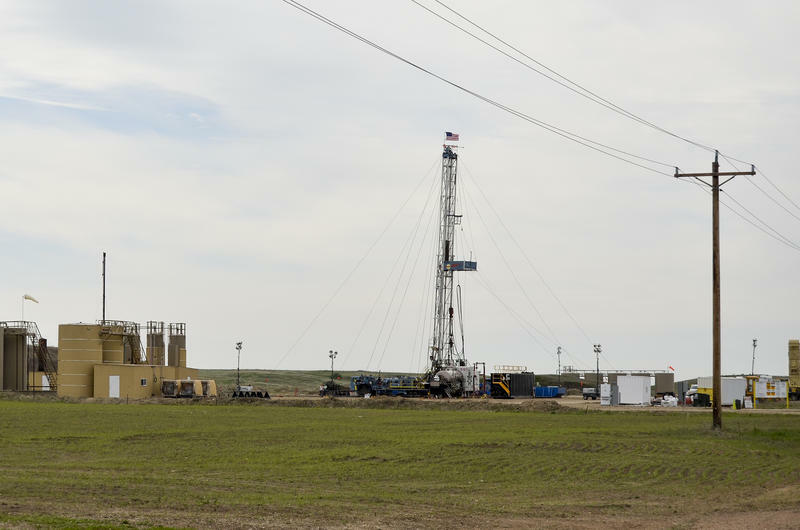 "I think there's definitely a sense in the industry that they're more comfortable with where oil prices are and what that means," said Luke Geiver, editor of North American Shale Magazaine. "You hear the term 'cautiously optimistic.' And whether it's in Hobbs, NM, Midland, TX or Watford City, ND, I think that's the term." The Organization of Petroleum Exporting Countries will continue curbing oil output through March 2018, opening the door for more production in the United States. Late last year, OPEC -- along with Russia -- agreed to cut production. The cartel wanted to boost oil prices amid an oversupply of crude on the global market. But OPEC's cuts gave the United States an opportunity to fill in the gap. Oil production here soared and prices have moved up, but more slowly than anticipated. 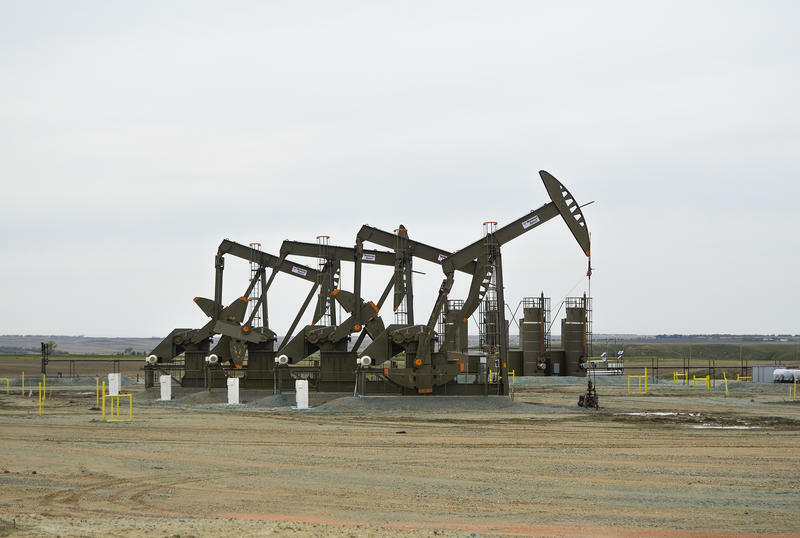 Oil production is bouncing back, but North Dakota is having trouble finding workers to fill new energy jobs. 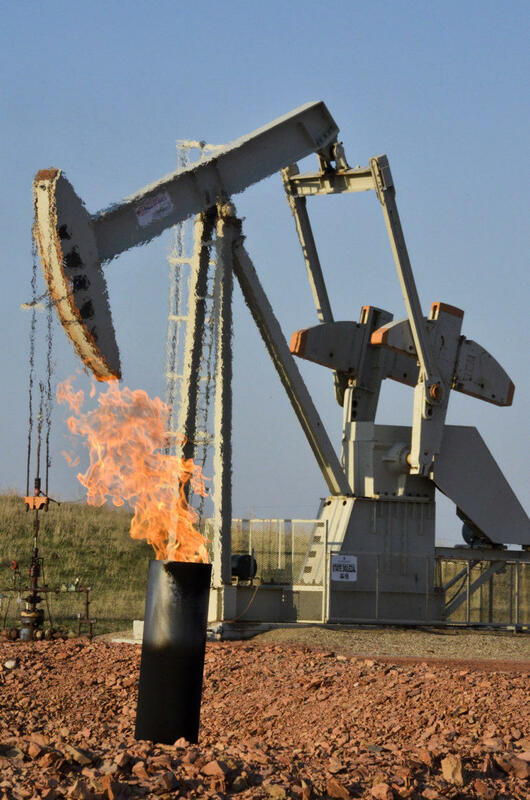 North Dakota is once again producing over 1 million barrels of oil per day, after the number dropped below a million this winter. It rebounded in February, according to figures released Thursday from the North Dakota Department of Mineral Resources.